Shotokan Karate is one of the oldest and most influential styles of karate. It was developed by Master Gichin Funakoshi who introduced karate to Japan from Okinawa in 1916. Shotokan has many benefits. 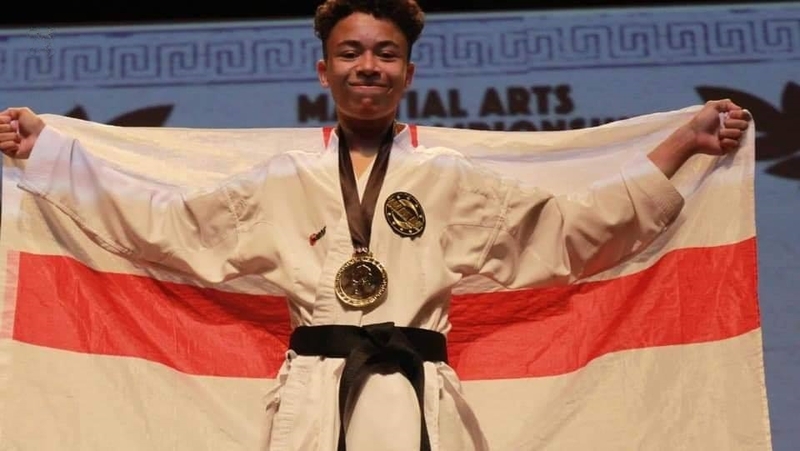 Not only is it a means of self-defence, but it also helps to develop patience, courage, self-confidence, self-control, strength, flexibility, calmness and concentration. 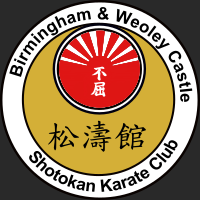 Birmingham & Weoley Castle Shotokan Karate club is governed by NAKMAS an association for martial arts clubs. NAKMAS provides insurance for every student and instructor. All instructors and assistant instructors are enhanced DBS checked before being issued with a licence to teach. Chief Instructor Sensei Sue, 4th Dan, was taught by Sensei Cyril Cummins, 8th Dan, who in turn was taught by the world famous Japanese instructor, Sensei Enoeda. 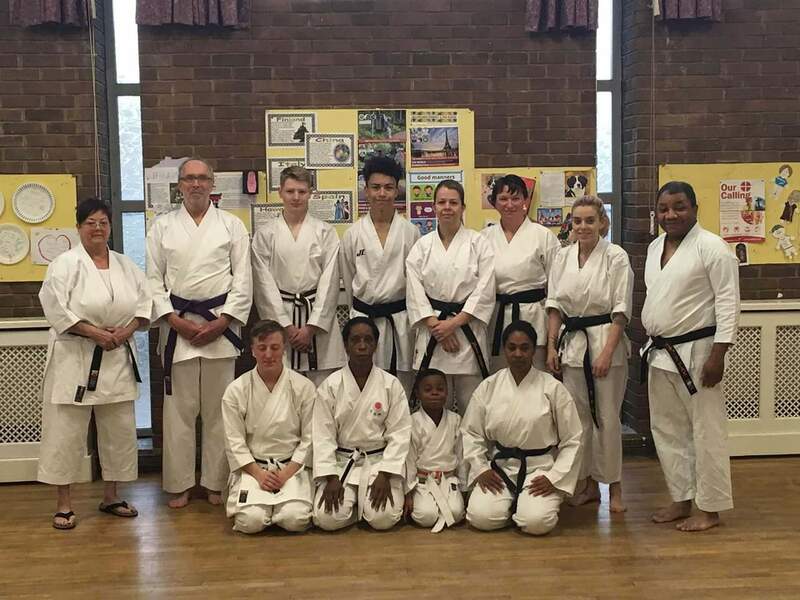 Sensei Sue is chief instructor at the Birmingham & Weoley Castle Shotokan Karate club with dojos in Weoley Castle and Longbridge. 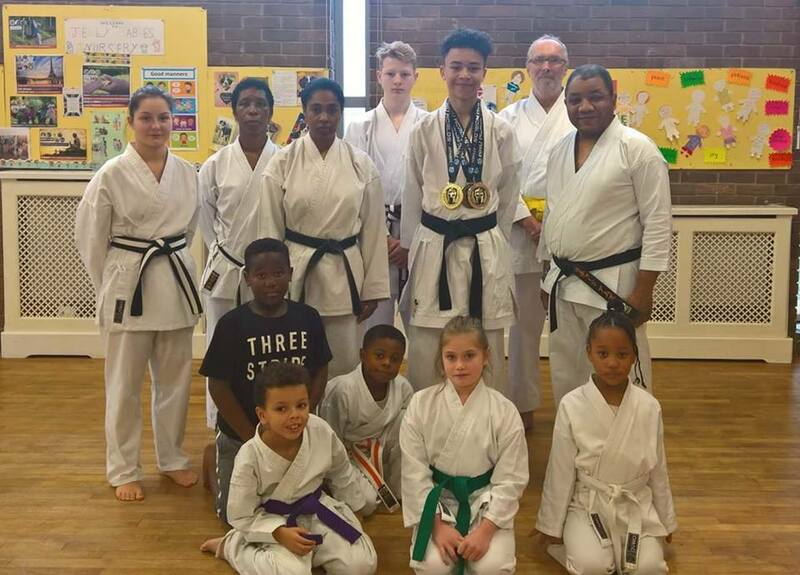 BWCSK has a squad of members who regularly compete in regional and national competitions. 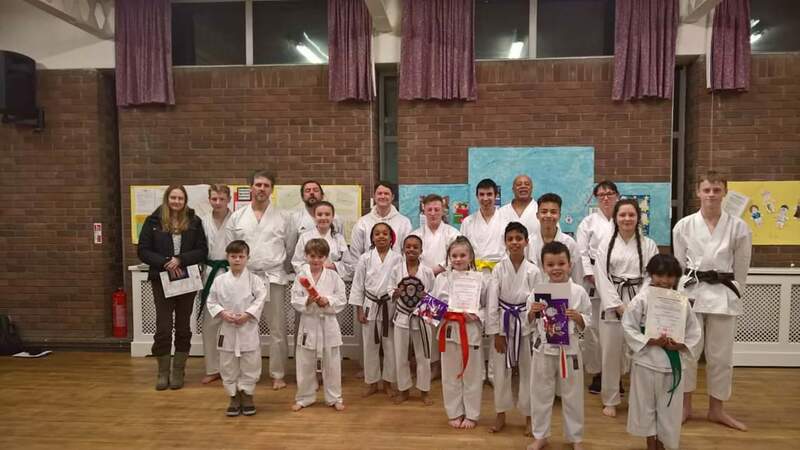 If you are interested in joining the squad and taking part in competitions, please speak to Sensei Hession.